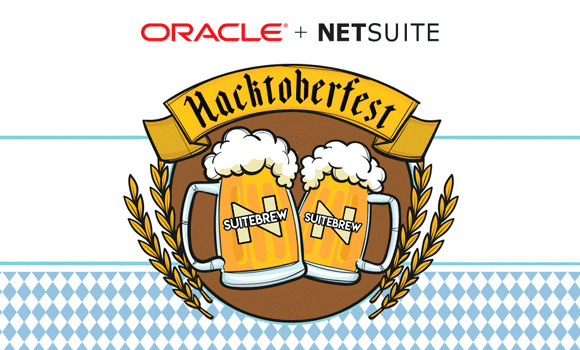 Once again, we have to thank to Netsuite, because thanks to them we will have the opportunity to organize the event in their beautiful offices and enjoy the food an drinks. We will have opening the doors at 18'45 to start with the first session at 19h and finish around 21'30h. So, do not loose your time, and RSVPed now! Spots are limited! Working individually or in small groups we will be contributing to open source projects while downing some great Oktoberfest beers and gorging on typical Oktoberfest wurst. The event will start at 7pm with the coding contributions being presented to the group at approximately 9.30 pm, followed by a short presentation of a prize to the best contribution of the evening. The aim of this event is to have a load of fun while giving something back to the open source community. Prost and remember to RSVPed and join us for a unique evening combining open source coding with the joys of Oktoberfest!